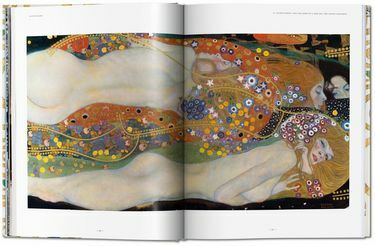 Defining Decadence The legacy of Gustav Klimt A century after his death, Viennese artist Gustav Klimt (1862 1918) still startles with his unabashed eroticism, dazzling surfaces, and artistic experimentation. 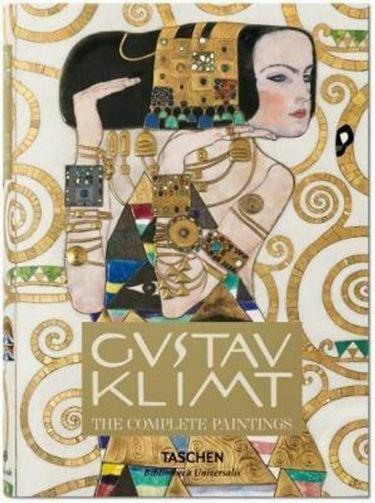 In this neat, dependable monograph, we gather all of Klimt s major works alongside authoritative art historical commentary and privileged archival material from Klimt s own archive to trace the evolution of his astonishing oeuvre. 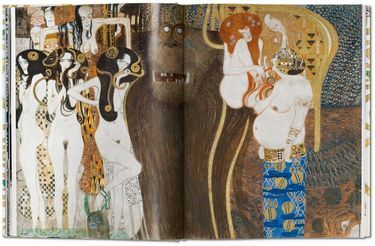 With top quality illustration, including new photography of the celebrated Stoclet Frieze, the book follows Klimt through his prominent role in the Secessionist movement of 1897, his candid rendering of the female body, and his lustrous golden phase when gold leaf brought a shimmering tone and texture to such beloved works as The Kiss and Portrait of Adele Bloch Bauer I, also known as The Woman in Gold.About the series: Bibliotheca Universalis Compact cultural companions celebrating the eclectic TASCHEN universe at an unbeatable, democratic price!Since we started our work as cultural archaeologists in 1980, the name TASCHEN has become synonymous with accessible, open-minded publishing. 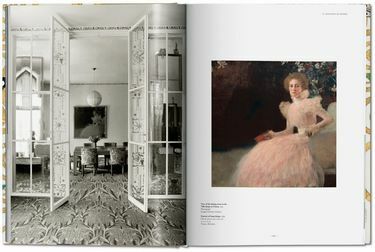 Bibliotheca Universalis brings together nearly 100 of our all-time favorite titles in a neat new format so you can curate your own affordable library of art, anthropology, and aphrodisia.Bookworm s delight never bore, always excite!"